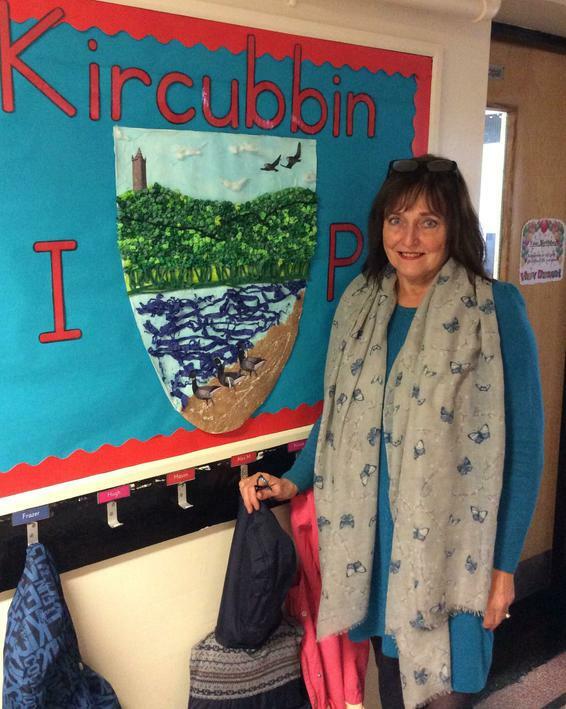 I would like to begin by acknowledging and welcoming your interest in Kircubbin Integrated Primary School. This website is intended to provide information about our life and work here. As an integrated school we are committed to the education of our children in an open, accepting and secure environment where each child is valued for her or himself regardless of culture or religion. We believe, however, that education at its best entails a partnership between home and school and so value the extent of parental help and support offered, encouraging this to the full. The staff and I will be readily available to discuss any aspect of your child's development. As no prospectus can convey the real atmosphere of a school, we would be happy to arrange an appointment for you to come and visit us. We hope that you will share with us in making this a successful period in your child's life.